Since UM coverage is presumed, nothing must be done if an insured wishes to have UM coverage matching liability limits. But, if the insured wishes to reject UM coverage, or select lower UM coverage, strict requirements must be met. If not, the presumption that UM coverage is provided remains. 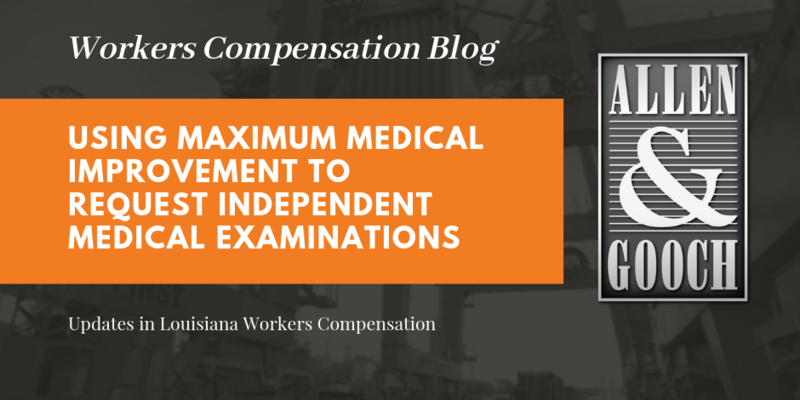 According to the UM statute, the rejection / selection of lower limits must be made on a form by the Louisiana Commissioner of Insurance, a current copy of which can be found by clicking here. The form must be provided by the insurer, and signed by the named insured or his legal representative. If so, a properly completed and signed form creates a rebuttable presumption that the insured knowingly rejected, or selected less UM coverage. La. R.S. 22:1295(1)(a)(ii). Date the form is signed. Although Louisiana’s Supreme Court declined to apply a hyper-technical interpretation of the above requirements [Scarborough v. Randle, 109 So. 3d 961, 966, (La. App. 3 Cir. 2/6/13), citing Banquer v. Guidroz, 8 So. 3d 559 (La. 5/15/09)], courts have strictly looked to the satisfaction of these tasks before validating any rejection form. Once the UM rejection form is signed by the insured, it is considered part of the policy, even if not physically attached to the policy. And, the rejection is deemed effective when the policy is issued. La. R.S. 22:1295(1)(a)(ii). A valid UM rejection / selection form is enforceable throughout the life of that policy. It also applies to subsequent renewals or substitute policies as long as: (1) the limits are the same, (2) the insurer is the same, (3) the insured is the same, and (4) the policy itself is not new. In this context, a new policy means an original contract of insurance, or when an insured is required to complete another application. Thus, if the limits change, a new UM rejection form must be completed. Or, if a new application is required (even for the same coverage), a new UM rejection form must be completed. La. R.S. 22:1295(1)(a)(ii); Guillory v. Progressive Ins. Co., 117 So.3d 318 (La. App. 3rd Cir. 2013); Draayer v. Allen, 195 So.3d 78 (La. App. 1st Cir. 2016). An insured may change the original UM selection or rejection at any time during the life of the policy. He/she can do so by submitting a new UM selection form to the insurer. La. R.S. 22:1295(1)(a)(ii). Just like the original form, the subsequent form must be properly completed to have any effect. If not properly completed, and if the latter form was not otherwise required, the original rejection/selection decisions remains. Hughes v. Zurich Am. Ins. Co., (La. App. 1 Cir. 8/20/14), 153 So. 3d 477, 480, reh’g denied (Sept. 26, 2014), writ denied, 2014-2220 (La. 1/9/15), 157 So. 3d 1107. And, if increasing UM coverage, the requested increase must also be in writing. La. R.S 22:1295(1)(b). Some courts suggest that a submission of a subsequent rejection form is not a “written request” needed to add or increase UM coverage. 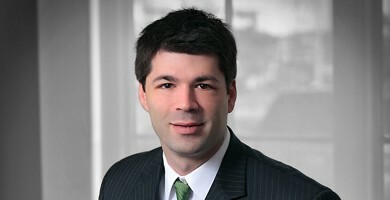 McElroy v. Continental Cas. Co., 15 So.3d 377 (La. App. 2 Cir. 6/24/09).